Social media was up in arms when former South African President Jacob Zuma joined Twitter. The former president has been having the time of his life on the social network. And his posts have been getting a lot of responses from South Africans. Also on What's Gone Viral with Khabazela, a Nasa engineer comes up with a funny revenge package to catch Amazon delivery thieves with a glitter bomb, fart spray, GPS and cameras to catch their reactions.... watch below, this is hilarious! 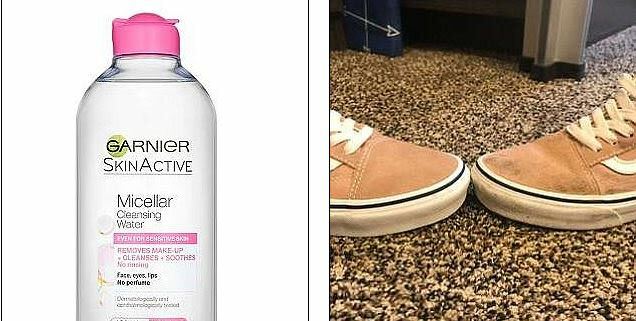 Also, a man discovers a new trick to clean sneakers with Micellar water, apparently this trick works, your sneakers will look like they are brand new after cleaning them with this water. Over the years the dam has been plagued by the growth of the highly intrusive hyacinth plant.